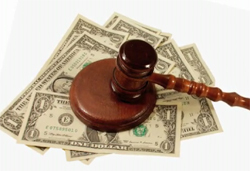 A Denial from Social Security does not have to mean the end of your case. Personally handles your case from start to finish unlike other firms. 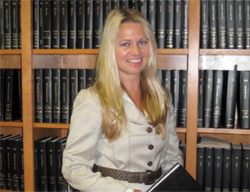 Knowledgeable attorney skilled at settling cases without a Hearing. Free consultation and No fee unless you win your Case. Over 15 years of experience successfully handling Social Security issues. I Consider Cases Other Attorneys Declined. Darlene has helped thousands obtain public benefits. "Your Social Security Disability Attorney"
During May 1991, I began my career in the Social Security disability field as a paralegal for the Erie County Department of Social Services (ECDSS) and was promoted four (4) times thereafter. During my employment with ECDSS, I completed both my Juris Doctor and Masters in Public Administration. I completed my Juris Doctor within 2 ½ years and obtained an Academic Program Certificate in State and Local Government. As a Court Evaluator and Guardian Ad Litem, I advocated for individuals under a disability or considered a minor. By helping the disabled in various ways, I learned that people under a disability are vulnerable and have special needs which sometimes require an advocate. Let me help you obtain the Social Security Disability benefits you so rightfully deserve. WHAT SETS DARLENE SIKORSKI-PETRITZ APART FROM OTHER ATTORNEYS? Personally handles your Social Security disability case from start to finish. Skilled at settling cases without a hearing. Advocating for the disabled (includes private practice and government employment). Employed with the Erie County Department of Social Services (ECDSS). Over 15 years representing clients for Social Security disability benefits (includes private practice and ECDSS employment). Was an attorney for the Office of Counsel handling Social Services cases. 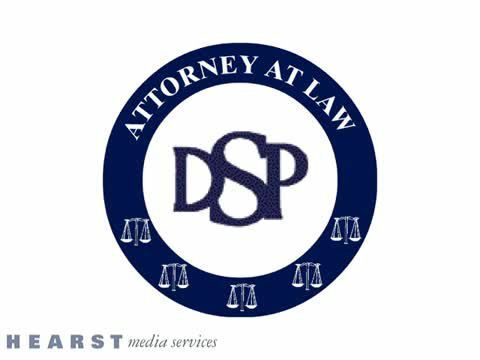 Began career as a paralegal in 1991 for the ECDSS working in the Legal Advocacy for the Disabled Department. Compassionate attorney who understands the disabled have special needs. Our Social Security Disability attorney has years of experience in handling a variety of cases. No two cases may be just the same. We do our best to understand your specific requirements and provide assistance. We serve clients in Buffalo, NY and the surrounding areas. We can help you apply for disability benefits if you can no longer work due to a serious injury. We make the process as stress-free as we can. Contact our Social Security Disability attorney today.